One of the best pieces of downloadable content ever. 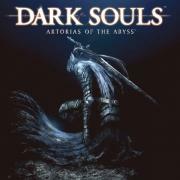 Every single boss is memorable and this expands the story of the main game while telling its own interesting and unique story. Well, I thought Dark Souls had pacing problems, and this is a midgame expansion for Dark Souls. Guess what I think about it.